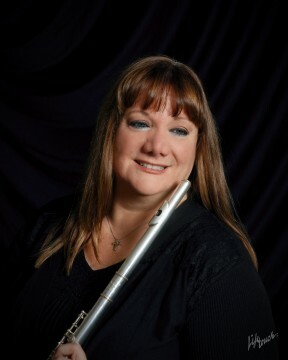 Sandra Betti holds a Bachelor of Music in Flute Performance degree from San Francisco State University. She has studied with Paul Renzi, former principal flute with the San Francisco Symphony, and Leone Buyse, assistant principal flute with the Boston Symphony. She has performed with the Cal Berkeley Symphony and the Artesian Pops Orchestra in Los Angeles, and toured Europe with classical guitarist Sergio Funes. Since moving to Sonora, she has become a major figure in local musical circles, including directing the Sonora Bach Festival and serving as Music Director at St. Patrick’s Catholic Church, as well as teaching flute to our local young musicians and playing principal flute in the Mother Lode Friends of Music Orchestra. She has performed in the St. James Concert Series in Sonora, the Sonora Bach Festival, and in the Friends of Music Chamber Music Series in Sutter Creek. Pianist Ron Brickman grew up in West Point in Calaveras County, where he studied piano with Mrs. Charles Brockman. 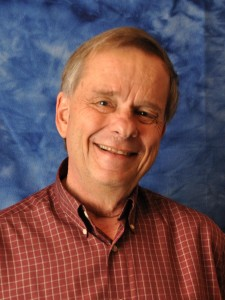 After a career in university teaching and research, he returned to his hometown in the early 1990’s. He was President of the Mother Lode Friends of Music until last spring, frequently performing as a chamber musician, recitalist and soloist with orchestra. He has also performed in several regional concert series and in the San Francisco Bay Area.